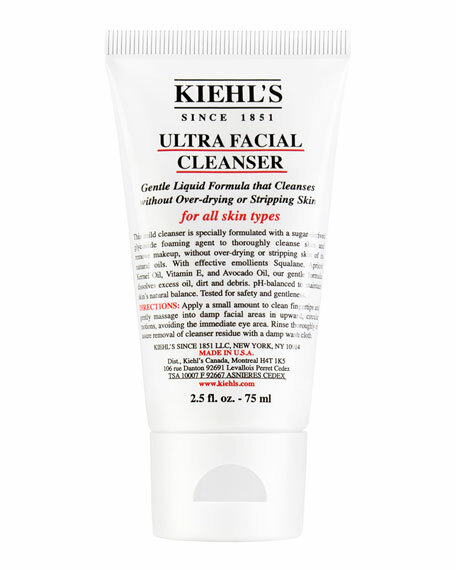 Kiehl's Since 1851 Travel-Size Ultra Facial Cleanser, 2.5 oz. 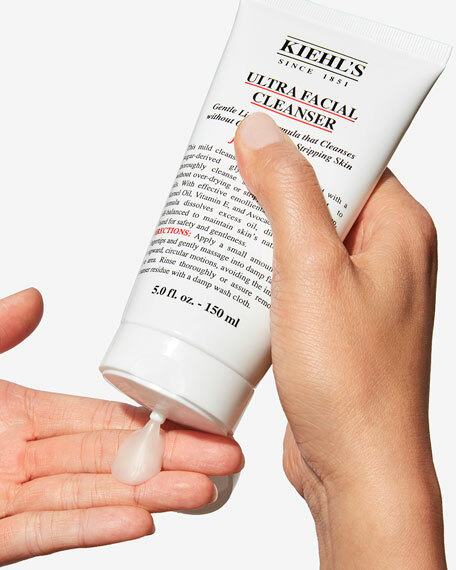 Kiehl's Since 1851Travel-Size Ultra Facial Cleanser, 2.5 oz. 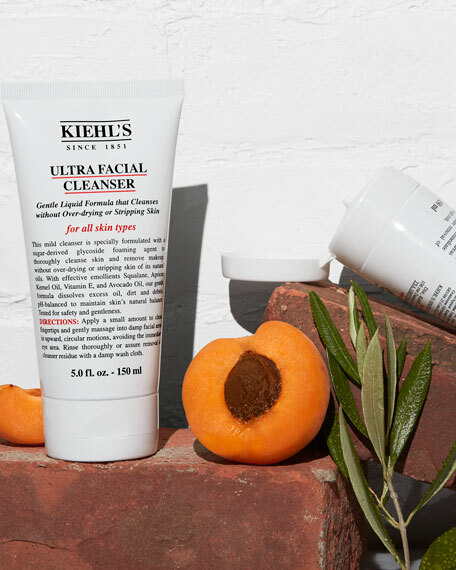 A foaming cleanser formulated to help remove excess oil, dirt and debris. 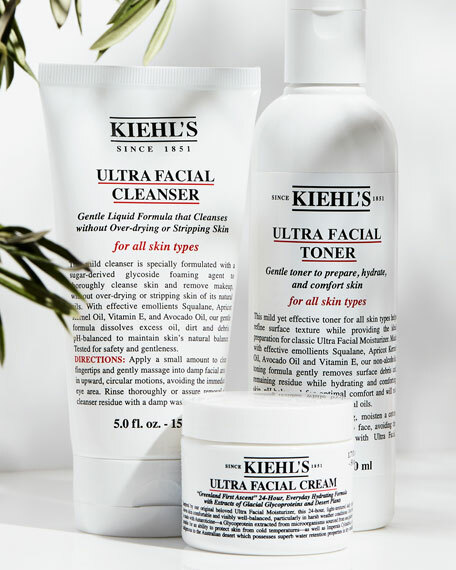 This gentle face wash helps lift away dirt and excess oil without over-drying skin. With emollients like Apricot Kernel Oil, Avocado Oil and Squalane, this liquid formula cleanses skin gently, without stripping it of its natural oils. 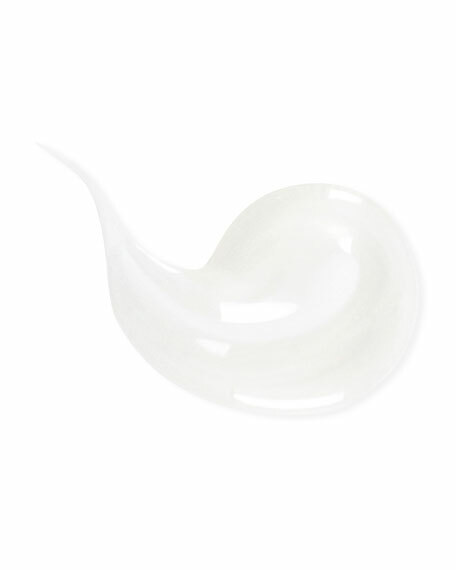 Tested for gentleness and safety, this cleanser is also pH-balanced to help maintain skin's natural balance. La Prairie Foam Cleanser, 4.2 oz. Natura Bisse NB Ceutical Tolerance Cleanser, 5.07 oz.